Quick feature with 3 questions to our alumni to showcase their achievements. 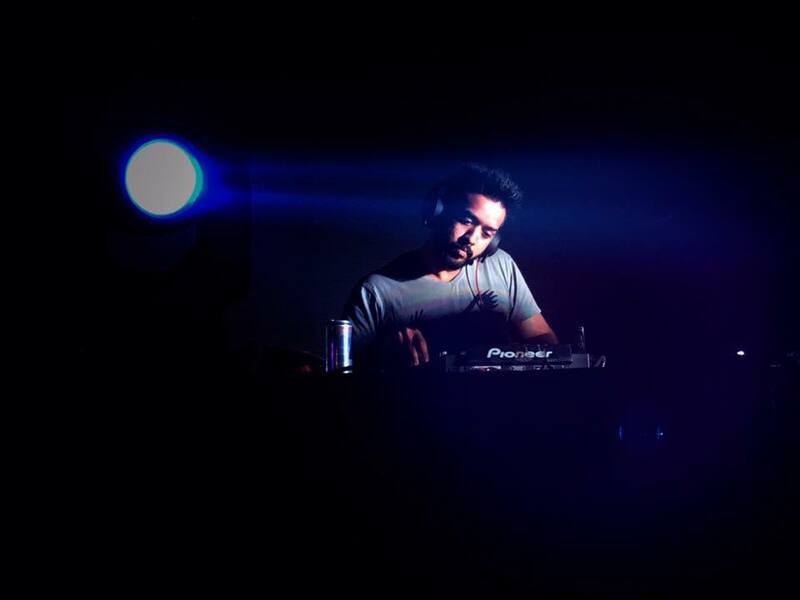 Starting off with Sandeep Pai who’s set to open for Jody Wisternoff in Bangalore this Saturday’s edition of Deep Dictionary. 1) One a scale of 1 to Jody how excited are you to open for the legend ? Haha! Definitely Jody!! Anjunadeep is one of my favourite labels. I’ve been following them for many years now and am highly inspired by the ‘Anjunadeep sound’ so I’m super thrilled to be opening for Jody and looking forward to meeting him in person as well. 2) Could you share a few tunes you intend to play and tell us why you like them ? Of course! Well, I definitely hope to play one from my latest release it’s titled ‘Magic’. As a producer, it’s been a bit of a roller coaster ride so far. There are days when I can finish two amazing tracks within 24 hours and sometimes months when I’m not happy with my music at all. ‘Magic’ actually happened out of the blue. For a while I wasn’t getting any ideas and then suddenly I felt some super high ‘drive’ within me (usually happens when I’ve got a lot of musical ideas to put out) and ‘Magic’ was born. If you listen carefully, there’s a vocal sample I’ve used that says, “It’s something in me” and this refers to ‘Magic’ I was feeling when putting out my emotions into music. I’ve been receiving some great feedback on this track and I’m looking forward to testing it out. Another one I’m hoping to play tomorrow is D33P, Jos & Eli – Galactica (Jos & Eli re-version). Off late, I’ve found myself having a special liking towards the ‘Analog’ sound and I feel the whole industry is moving that way with the current technology and companies like ‘Korg’ and ‘Arturia’ that are making Analog gear much more affordable these days. People really underestimate how much one can get out of these things and I’m super blessed to have one myself. I really love how this track has this super bouncy and wobbly filtered arpeggiated synth, a super tight groove, subtle white noise bursts and beautiful soft pads that really give it that ‘Galactic’ effect. And of course the deep warm analog bass that kicks in at 2:07 never fails to give me goosebumps. This track definitely has the energy to keep the crowd on their toes but at the same time it’s super groovy, deep and melodic. Another one I hope to drop is Kris Davis – Bleak (Original Mix). What I really like about Kris Davis’ music is the simplicity and the ability to completely send listeners into this dreamy emotional space. 3) If you had to pass a demo to Jody from one of your releases, which one would it be and why ?